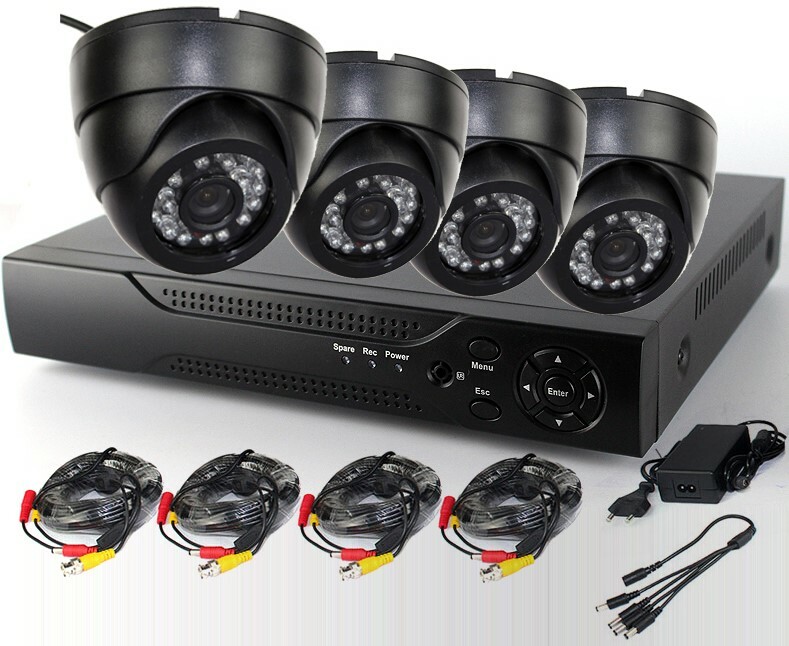 This CCTV setup guide is written for those who need security video and can not afford expensive installation services. Or if the CCTV installer is not available in your area. You can install CCTV yourself. We will cover most types of general security equipment, so it is almost impossible to go to such a wide range of different security cameras and video recording equipment / equipment's available in the market. Here's a basic overview on how to install CCTV itself. Depending on whether the cable system or not. Enter the camera where you want it, install it if necessary, and turn it on. Install the software on the monitor / PC if necessary, configure it to retrieve the signal, and adjust it to your needs. Install mounting bracket on the wall (or ceiling) and place marking for screws. Pilot drill hole and rotate bracket mounting in place. Drill hole for camera feed wire. Mount the camera to mounting bracket and secure there. Run the camera wire through the hole in the wall and to the monitor, using wall clips or staples to keep the walls tight and the floor / ceiling. Try to leave as a small wire is exposed to possible to avoid interference. Connect the cable to the monitor, turn it on, and adjust it to the need. Once you have installed your CCTV system, you can feel safe in the knowledge that whatever happens in your home or business, you will be able to see it. Get reliable CCTV camera installation services at the most affordable price and protect your family, home and belonging from undesired intruders.